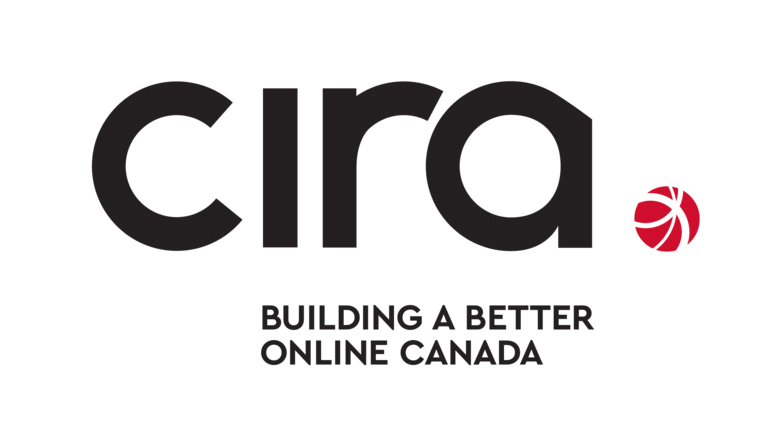 $$$ if you are interested in building a better online Canada? 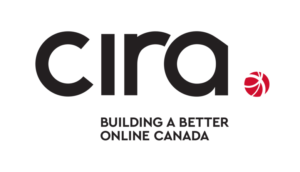 If you are a charity, not-for-profit, or academic institution, and you have an idea for a project build a better online Canada through infrastructure/access/digital literacy/engagement/services, you should consider applying for funding through CIRA's Community Investment Program. Grants are usually up to $100K, but this year one grant of up to $250K will be available. Think of how you could put that money to work. Now write it in your application.